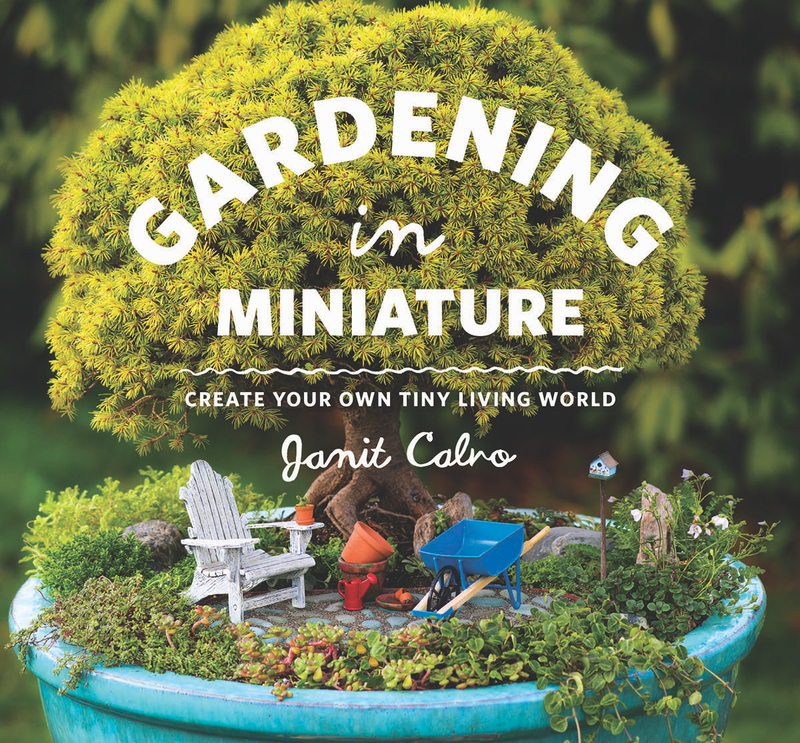 Books | MiniatureGarden.com for Everything Gardening in Miniature! Find these bestselling books wherever books are sold or get your autographed copy up in the Miniature Garden Center store here. A bestseller for and the primer for the hobby. It’s not only a great place for beginners to start, it’s a great way for the experienced gardeners and miniaturists to jump into this great new hobby. 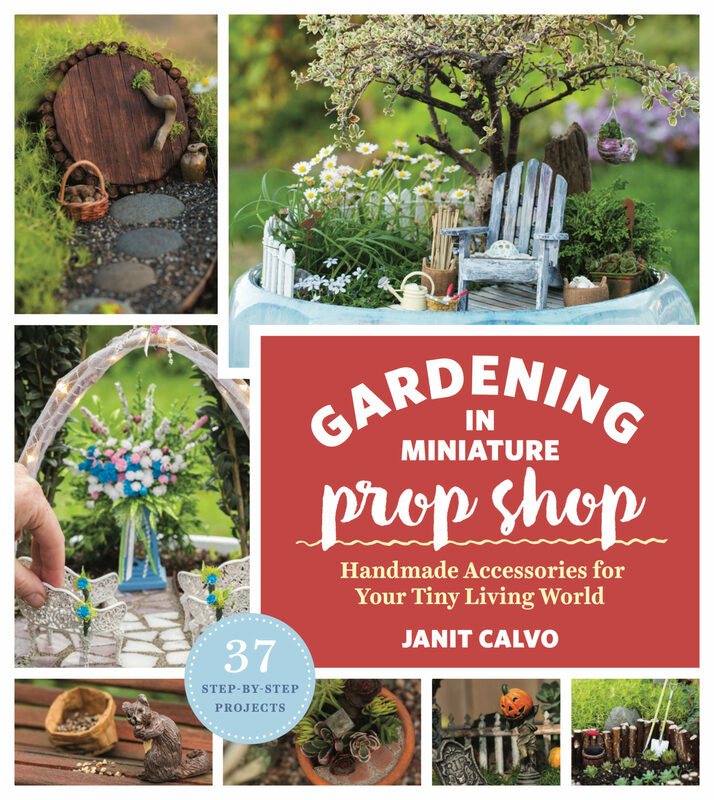 Includes 8 different step-by-step projects to get jump-started into your own gardening in miniature! See it up in our online store here. A book chock-a-block FULL of miniature garden projects created for the living miniature garden – by a miniature gardener! 37 step-by-step projects teach you skills and techniques that you can apply to your own mini-making. See it in the store here.